SYNMEC, an international trading company also a professional manufacturer for grain cleaning and seed processing machinery. 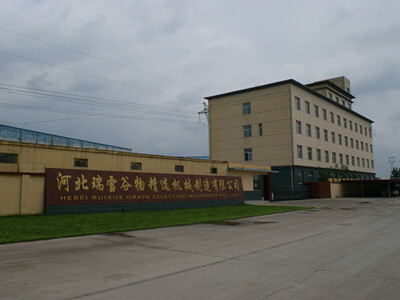 Our factory's name is Hebei Ruixue Grain Selecting Machinery CO.Ltd, SYNMEC as an international brand of " Ruixue Grain Selecting Machinery LTD", also is an independent corporate entity' SYNMEC international trading Ltd.' So we can provide professional machinery making and professional international trading service. We are one of the leader and professional manufacturer in China with 13 years. 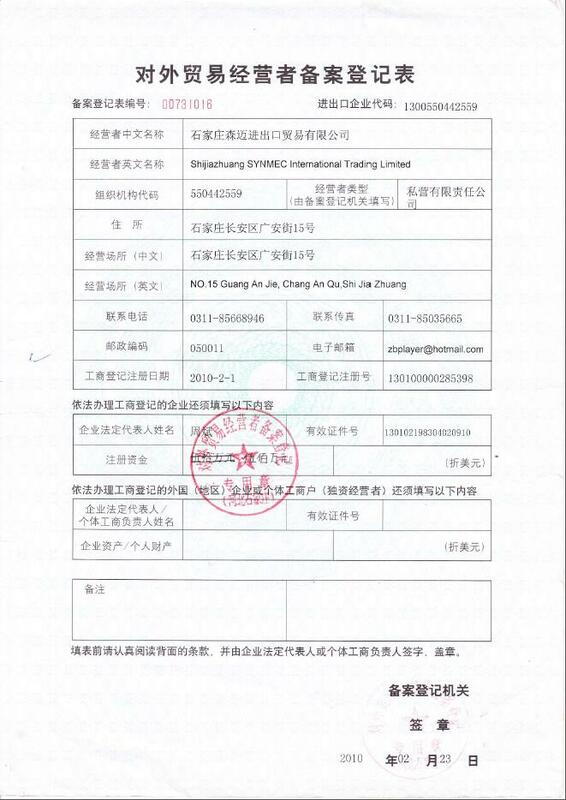 Until now SYNMEC had serviced over 100 countries` customers, so we understand the international trading policy for all oversea countries that we can provide the best shipping documents for customer`s customs clearance, lead to reduce the risk in final customer receiving goods. 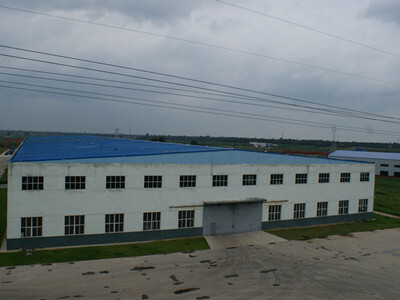 Our company is a comprehensive high-tech enterprise, specialized in the research and manufacture of seed machinery, agricultural product machinery, agricultural byproduct machinery and feedstuff processing machinery. 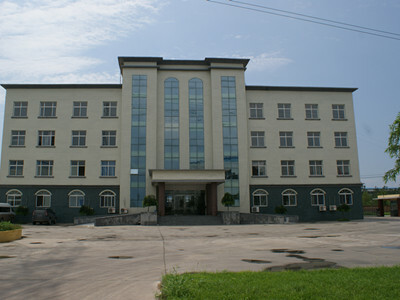 Our company has strong financial strength, advanced equipment and a well-developed mechanical research center. We make great efforts to introduce the advanced technology and management experience from at home and abroad. 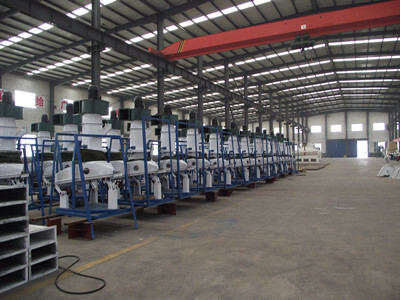 We are persistently devoted to researching and developing the highly technical products and making contributions to the development of seed, agricultural product, food and feedstuff processing machinery. We have many categories and models of agricultural machinery. With the advanced technology, good performance, stable quality, reasonable designs and considerate services, our products rank the top in domestic market. 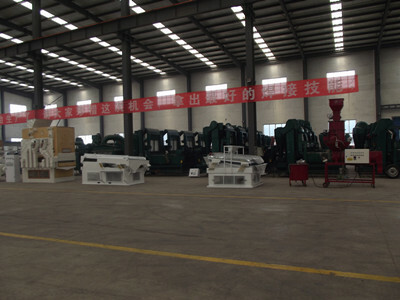 Now we are able to offer the processing equipment of 25 categories and more than 100 models, such as threshing, selecting, pre-cleaning, cleaning, stone removing, metal removing, classifying, grading, specific gravity separating, seed coating, automatic quantitative weighing and packaging machinery. Lots of products have been applied for national patents. Upholding the enterprise spirit of "innovative, take challenge and surpass" and the management tenet of "First grade quality, superior service and top reputation", we has become a leading enterprise integrating "science research, industry and trade". Our company has high quality products and complete after-sales services, and we are also engaged in the international business and export. 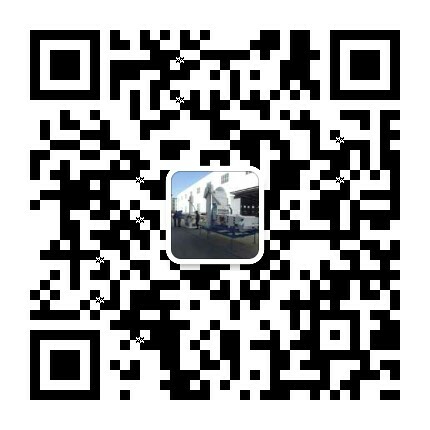 Our company has become a main manufacturer of seed, agricultural product, food and feedstuff processing machinery in China. We are willing to cooperate with the customers, and we will supply the high standard products (high quality, highly efficient and multi-purpose), low prices and complete services to our customers.